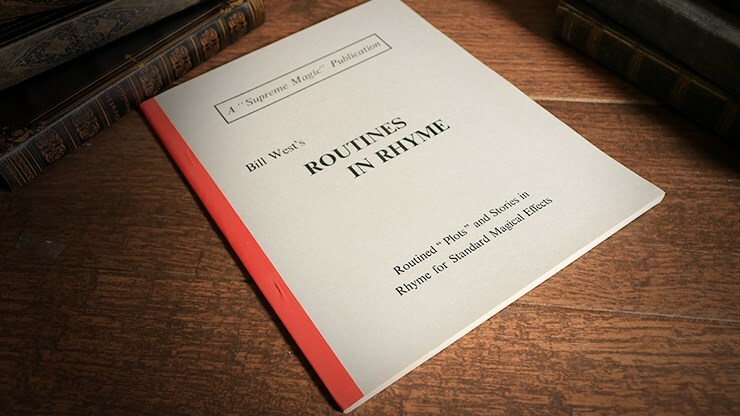 Bill West could take classic effects and structure them so they were easy to perform and worked for a variety of audiences. 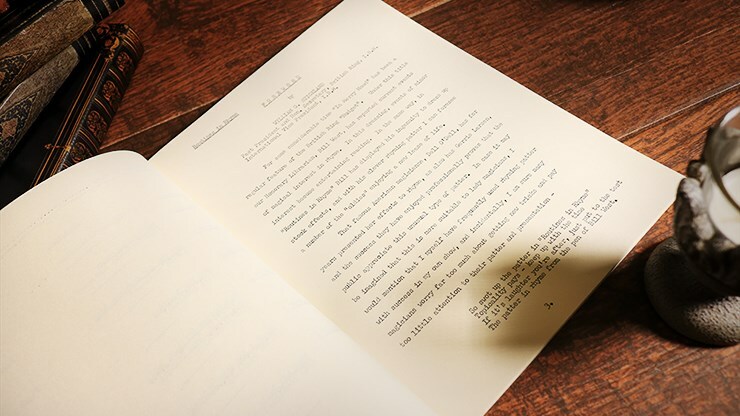 In fact, it's a perfect textbook for learning how to take your own routines and make them more appealing and entertaining. 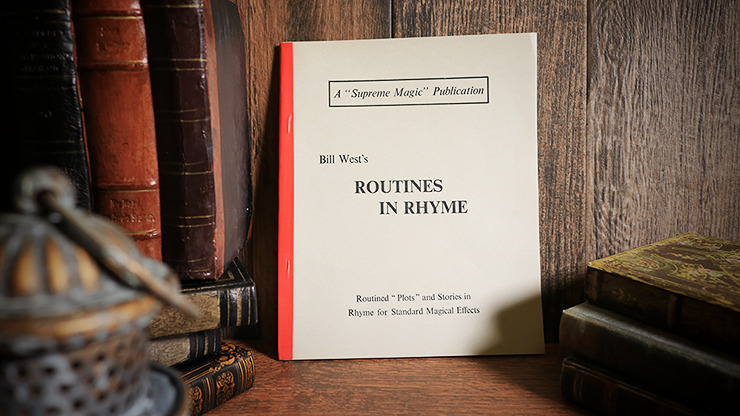 In this booklet, Bill West's Routines in Rhyme, Bill reworks six classics of magic in multiple presentations, giving the reader ample ideas for these and their own routines.